Miss Piggy’s BBQ is a competitive ‘U.S.A.’ style BBQ team and caterer based in Leicestershire U.K. They are Twice European Champions, UK BBQA Champions, 3 times British BBQ Champions and IBQN European Champions. They are also first winners and twice winners of the European BBQ Challenge Cup. Also the first team to win KCBS Grand Championships in 9 different countries (5 being inside one year) In 2015 they also became the first non U.S./Canadian team to enter the highly prestigious KCBS 700 club. In 2016 they became the first non U.S./Canadian team to win a KCBS full sanctioned contest in the U.S.A. They have won awards in 8 different states of America across 3 different sanctioning bodies. 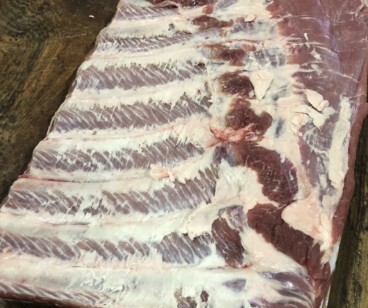 They were also the highest placed International team at the Jack Daniels World Championships 2012 and 2nd placed International team in 2015, with a 3rd place chicken and 8th place brisket, which was also awarded top International brisket. Also the only U.K. or European team to appear on U.S. hit T.V. show BBQ Pitmasters!!! 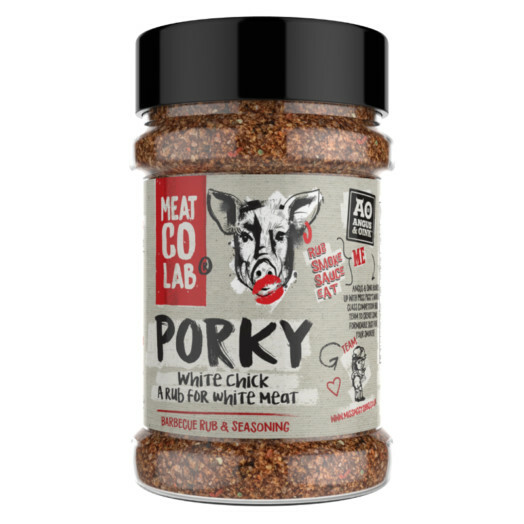 Porky White Chick – Competition Style BBQ Rub. A Formidable Force. Spices, chillies & umami for maximum effect. 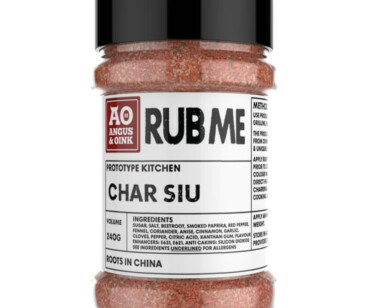 Serious competition BBQ rub for use primarily with pork & chicken. 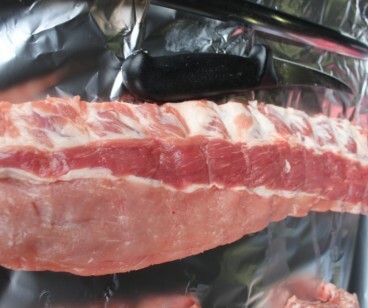 Angus & Oink Hooked up with Miss Piggy’s BBQ Team to create some formidable dust for your grill and smoker! 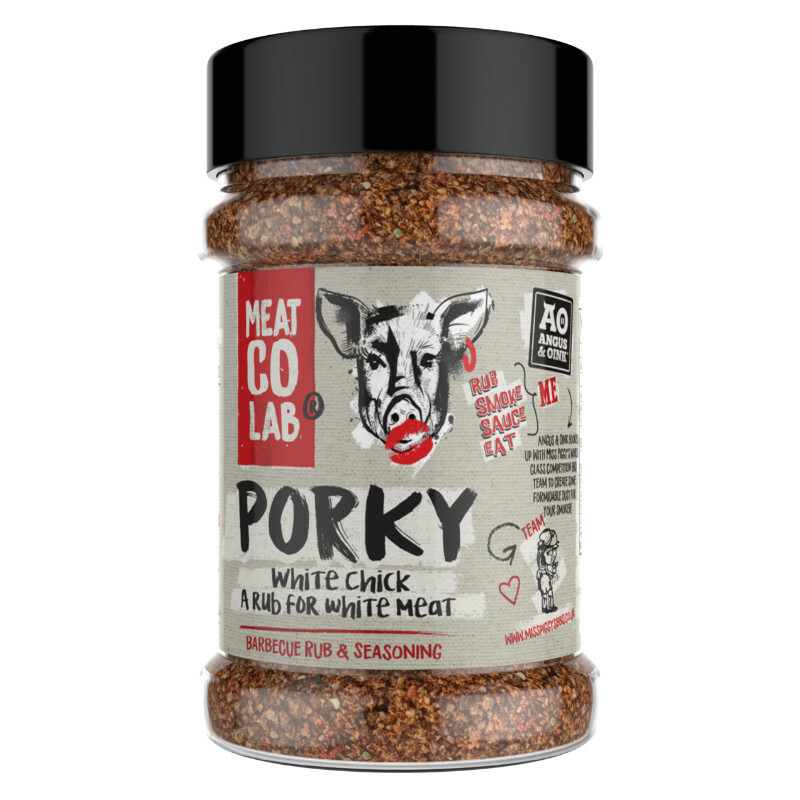 Meat Co lab is a collaboration of two super powers to deliver competition winning favours!